Michael Flatley’s spectacular Lord of the Dance: Dangerous Games returns to the UK early next year, hot on the heels of a successful World Tour – and the dance spectacular is coming to Nottingham as part of a major new national tour. Following a 2015 sold out UK tour, the talented cast embark on a 23 city nationwide tour between January and April 2017 to celebrate 20 years of Lord of the Dance. 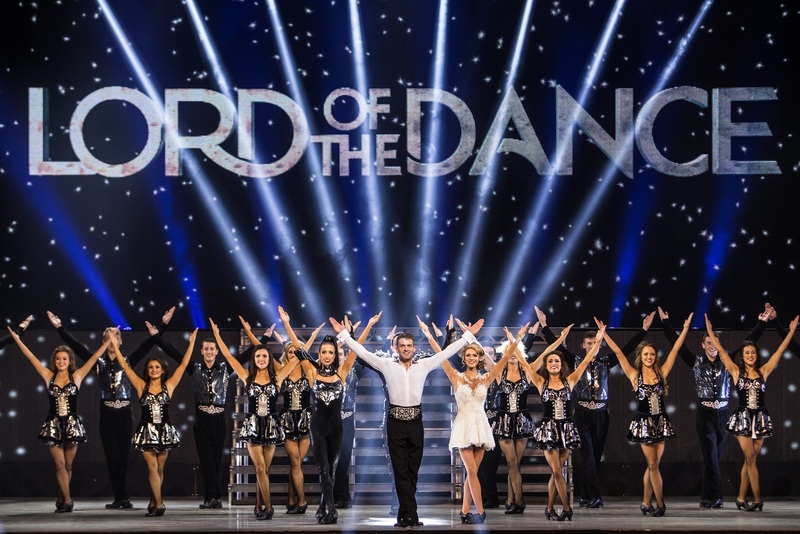 Lord of the Dance: Dangerous Games UK Tour 2017 is created, produced, choreographed and directed by Michael Flatley – and the show is set to wow audiences and dance fans alike when it comes to the Royal Concert Hall Nottingham from Sunday 16 to Tuesday 18 April. The original Lord of the Dance show premiered at the magnificent Coliseum in London two decades ago, and in 2014 Michael Flatley transformed the show making it even more thrilling than the original. Lord of the Dance: Dangerous Games with music composed by Gerard Fahy premiered at the iconic London Palladium in September 2014 to mark themilestone 20th anniversary since Michael Flatley became an international sensation. The show has since gone on to enjoy hugely successful runs in the West End, Broadway, the US, Canada, Ireland, Germany, South Africa, Australia and New Zealand. The spectacle will feature 40 of the world’s most outstanding young performers directed by Michael Flatley, with new music by composer Gerard Fahy. 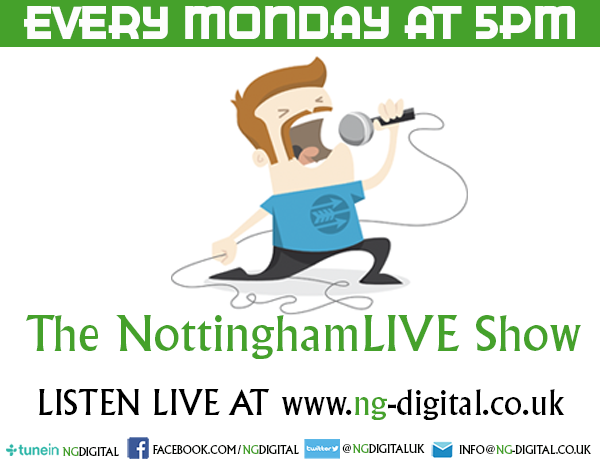 This latest iteration combines the best of tradition with all the excitement of new music and dance. And now, celebrating 20 years since the debut of the show, fans of the Lord of the Dance: Dangerous Games extravaganza will be able to see Michael Flatley’s protégés James Keegan, Fergal Keaney and Matt Smith in the role of the ‘Lord’. The new Michael Flatley DANCE Academy will be working in conjunction with the show to bring pop-up sessions to dance enthusiasts throughout the tour. With all the precision and thrills of the original, Lord of the Dance: Dangerous Games features new staging, new costumes and choreography, world champion acrobats, special effects lighting, dancing robots, and cutting edge technology including a giant Radiant flat screen that spans the width of the stage.